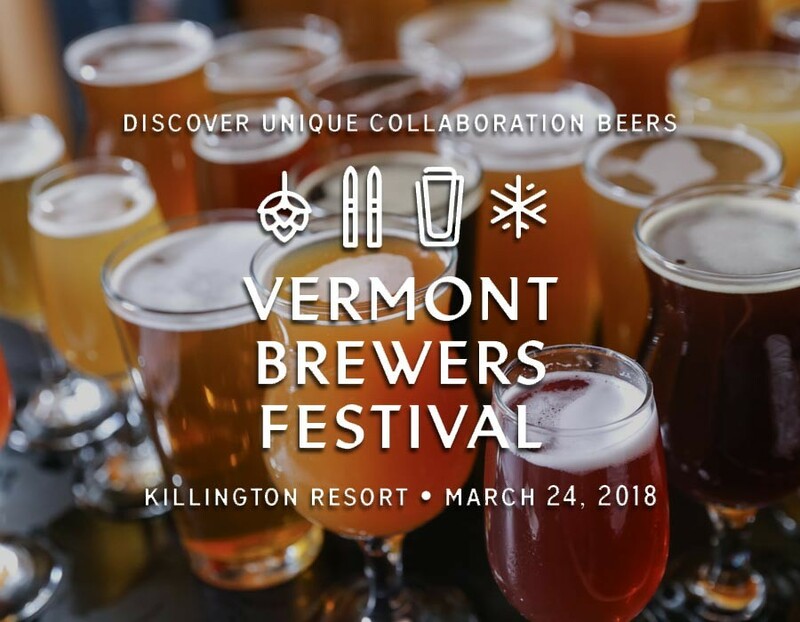 Plan Your Vermont Ski Getaway Today! Vermont is a winter wonderland for skiing, snowshoeing, ice skating, dog-sledding, and more. Our Woodstock, VT B&B, Deer Brook Inn, is near a number of excellent ski-areas and would love to be home base for your Vermont ski getaway! 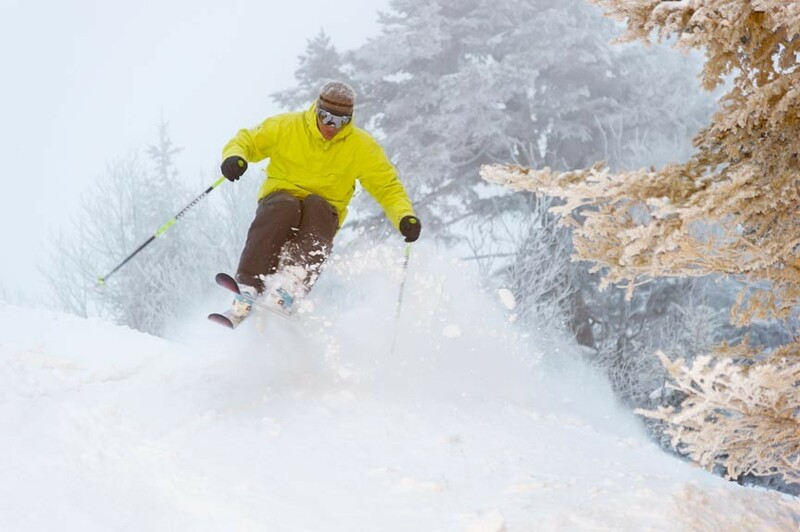 Vermont is a winter sports paradise. 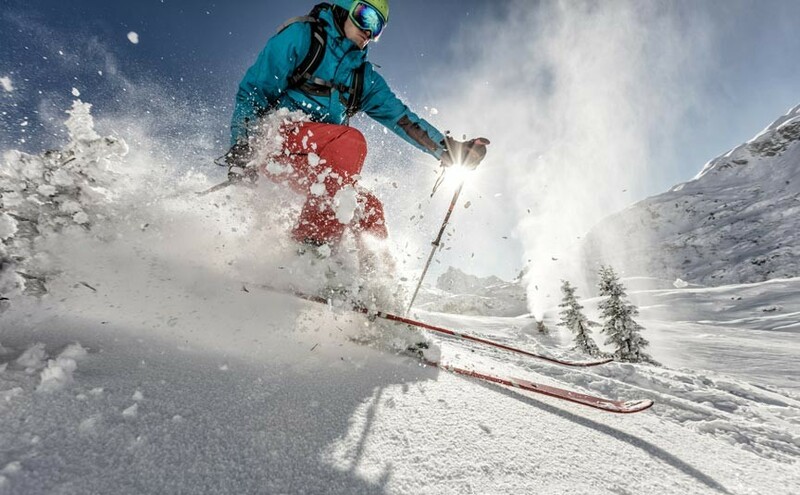 Our state has 20 downhill ski resorts, 30 cross-country touring centers, and more than 7,300 acres of alpine terrain. Add in ice-skating, showshoeing, dog sledding – even fatbiking – and there’s no end to the ways you can get out and play in the snow here! Why, in just the Woodstock area alone, we have Suicide Six, Killington, Okemo, and many others just minutes away! Best of all, the Woodstock area also offers shopping, dining, and site-seeing opportunities for when you’re not on the slopes. Posted in Winter Activities | Comments Off on Plan Your Vermont Ski Getaway Today! Come Out To Woodstock For Your Vermont Ski Vacation! Hoping to get out on the slopes in the New Year? Great idea! In Woodstock, Vermont winter sports opportunities abound! We’re the perfect destination for anyone hoping to enjoy a Vermont ski vacation! There’s always something to do and see in Woodstock, VT, no matter the time of year. 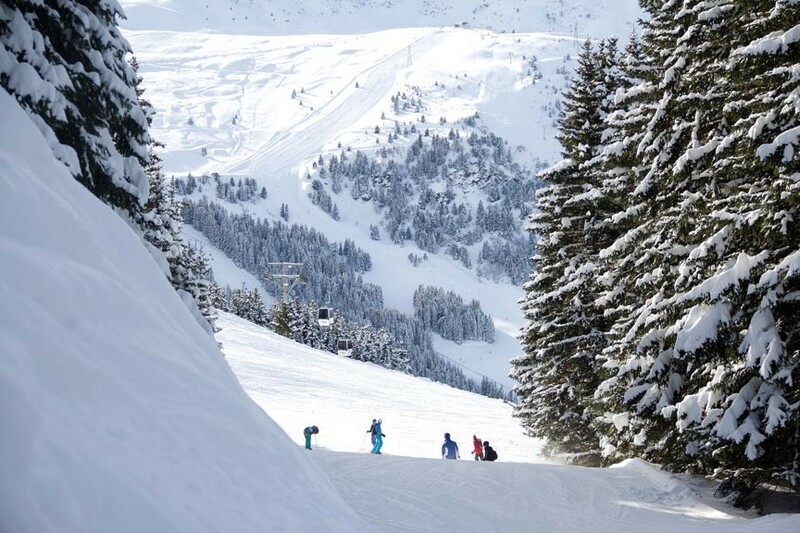 In this season, when the days grow short and the snow flies, the slopes come to life! You’ll find plenty of opportunities to for alpine and cross-country skiing, as well as snowboarding, snowshoeing, fatbiking, and even ice-fishing! Posted in Winter Activities | Comments Off on Come Out To Woodstock For Your Vermont Ski Vacation!